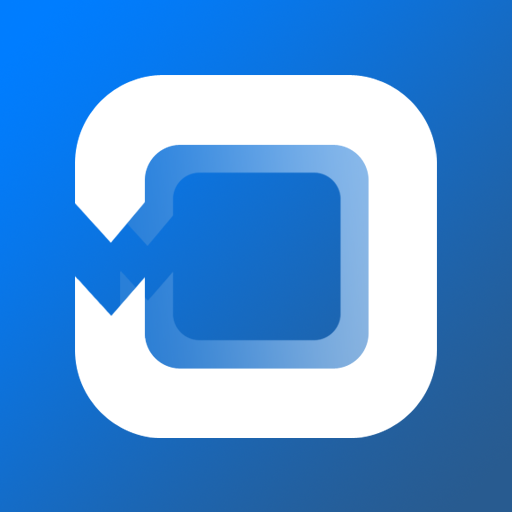 Quickly and easily create recurring events and have them automatically added to your iPhone's Calendar app with Recurring Events by Steve Development. 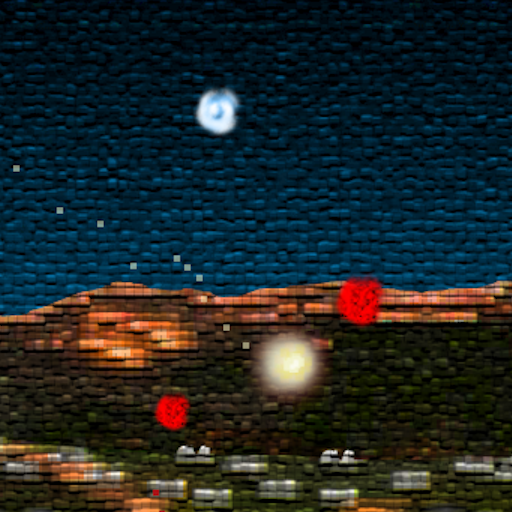 We also have a photo filter app, and a retro-inspired game that will have you dropping bombs on really big pixels. 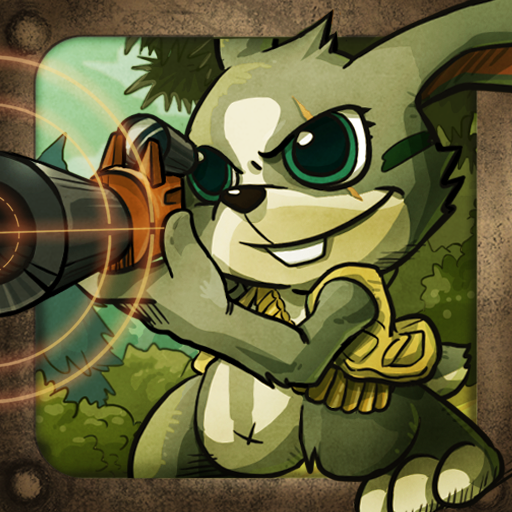 Agent Rabbit ($0.99 -> Free, 15.1 MB): Aliens are planning to take over the world and the forest pigeons are the only creatures capable of warning the humans, so it's up to you, as the noble hare, to defend the pigeons from the eagles, hawks, and other angry birds in this shooter. Tap and drag your finger to draw a line on the screen and change the angle of your shot, and then just release when you want to fire upon your enemies. You'll want to make sure to take out the aliens first, as they are the only ones capable of actually harming you. 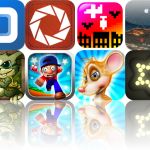 The game includes two modes, power-ups, and Game Center integration. Agent Rabbit is available for free for a limited time. It has a 4.5-star rating with a total of 7 ratings. Recurring Events ($0.99 -> Free, 618.7 KB): An app that makes quick work of creating recurring events for your iPhone's Calendar app. The app's simplistic interface brings you straight into the event creation process, allowing you to fill in all important information within moments. It supports daily, weekly, monthly, and yearly repeat options, notes, and alerts. You can also preview all occurrences of an event you want to add to ensure you don't overlap. Recurring Events is available for free today only (01/15). It has a 4.5-star rating with a total of 8 ratings. 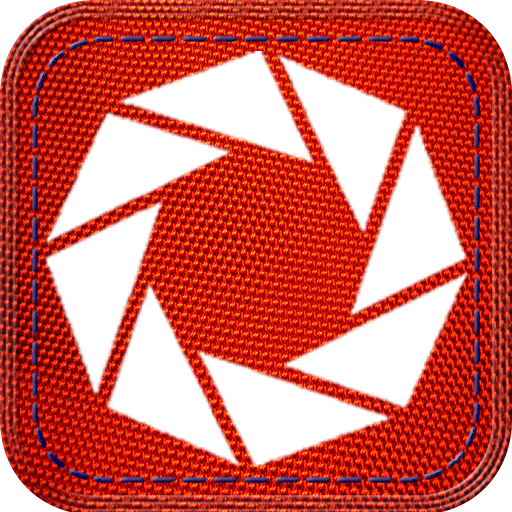 Fotoyaki ($0.99 -> Free, 5.5 MB): Use this photography app to apply neat filters to your favorite photos and then quickly share them with friends. It includes 15 filters, one of which is able to create a mosaic out of all of the photos in your library. The app includes a crop function, and the ability to share photos via Facebook, Twitter, or email. Fotoyaki is available for free for a limited time. It has a 4-star rating with a total of 63 ratings. 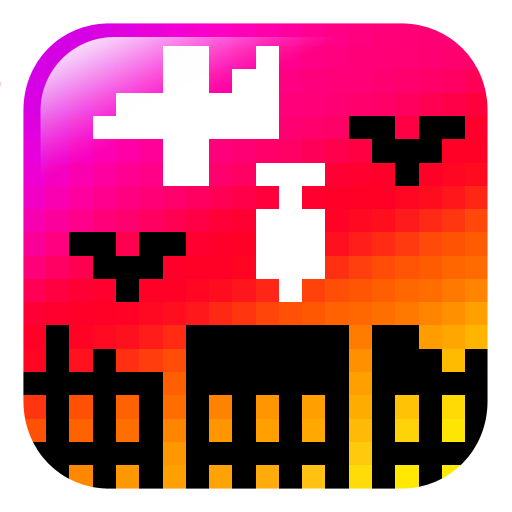 Bomb on Pixel City ($0.99 -> Free, 5.4 MB): This retro-inspired arcade game requires you to bomb Pixel City and flatten all enemy installations before your bomber crashes into the buildings. You're able to drop bombs by simply tapping on the lower portion of the screen, and you can speed your bomber up to align your shot by tapping near the top of the screen. The game includes 8-bit graphics, a chiptune soundtrack, and Game Center integration. Bomb on Pixel City is available for free for a limited time. It has a 5-star rating with a total of 5 ratings. Super World Adventures is available for free for a limited time. It has a 3.5-star rating with a total of 2100 ratings. Fascination ($0.99 -> Free, 18.8 MB): A simple physics-based arcade game based on the classic North American boardwalk game. All you have to do is roll the ball down the table by swiping your finger and watch as it sinks into one of the 25 different holes. Every time a ball goes through a hole, the corresponding light above the board will illuminate, and the goal is to get a line of five lights in a row. 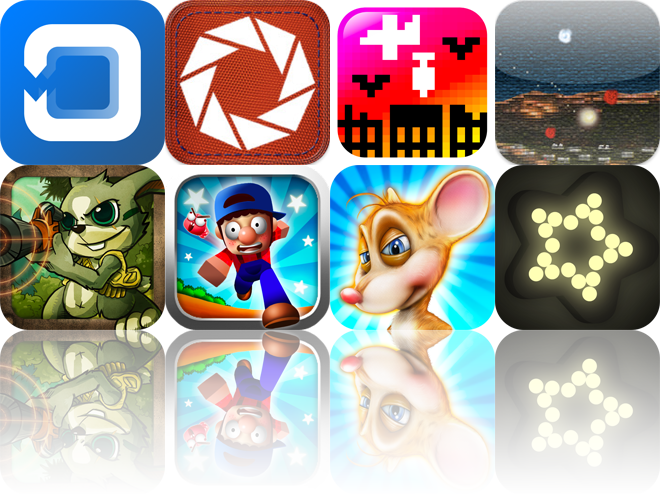 The tickets you earn during the game can be redeemed for prizes that enhance the gameplay. Fascination is available for free for a limited time. It has a 4.5-star rating with a total of 9 ratings. Seraph ($1.99 -> Free, 18.3 MB): This unique side-scrolling game requires you to navigate a falling star through a crowded dreamscape to collect dreams and cleanse nightmares. 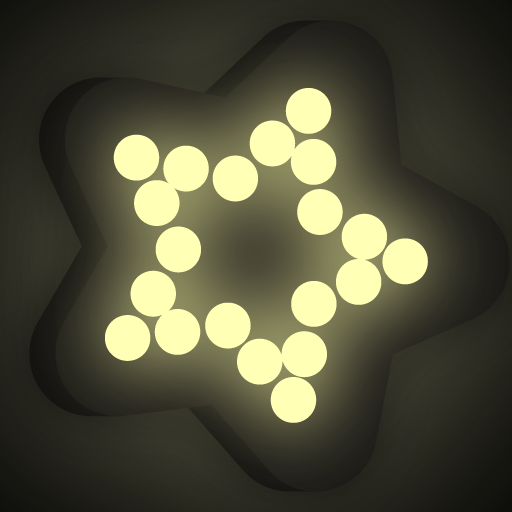 You're able to control your falling star by tilting your device. Collecting regular dreams will restore your star's life power, and collecting the blue-tinted dreams will upgrade your star, allowing you to attack the nightmares while in slow motion. Seraph is available for free for a limited time. It has a 4-star rating with a total of 4 ratings. 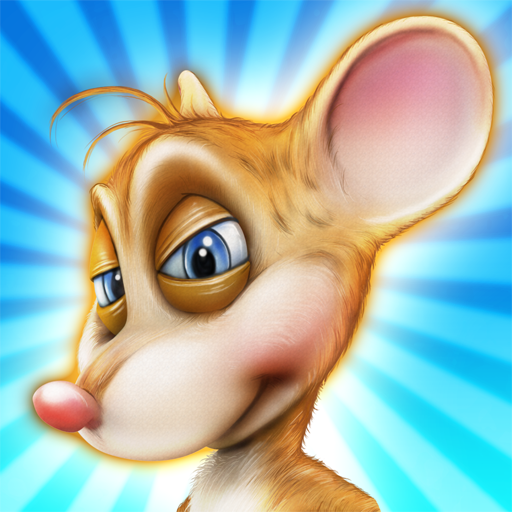 Rat'n'Band ($0.99 -> Free, 121.3 MB): This adventure game has you helping Jeremy the rat rescue all of his friends from the evil fat man by solving puzzles. In each of the 24 levels, you'll not only have to wake up Jeremy's rat friends to save them but also find the exit so he can save himself. Directing Jeremy around the levels is as easy as tapping spots on the screen. The game also includes three environments, special items, and a comic storyline. Rat'n'Band is available for free today only (01/15). It has a 3.5-star rating with a total of 5 ratings.